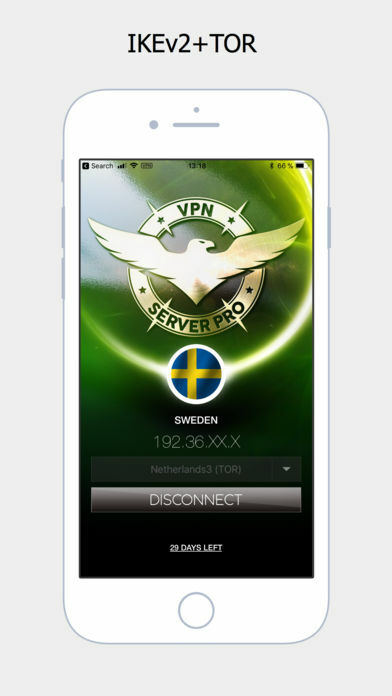 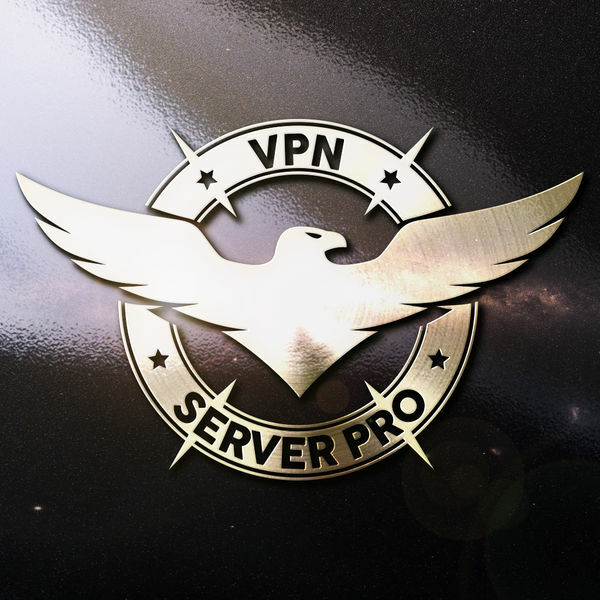 VPN-SERVER.PRO – premium class VPN server. 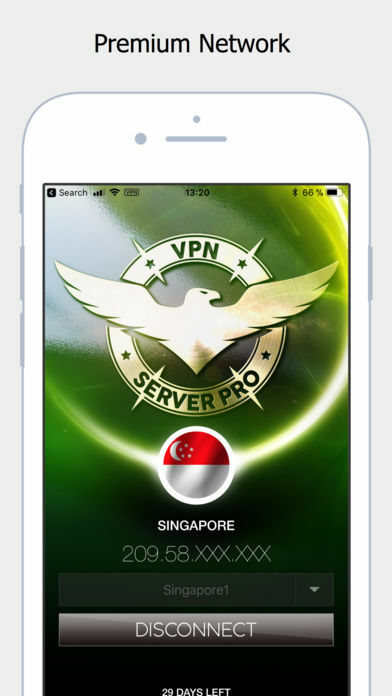 2) Use the Internet without restrictions and blocks. + Our servers have SSL cert, which excludes MITM.